2 & 3. 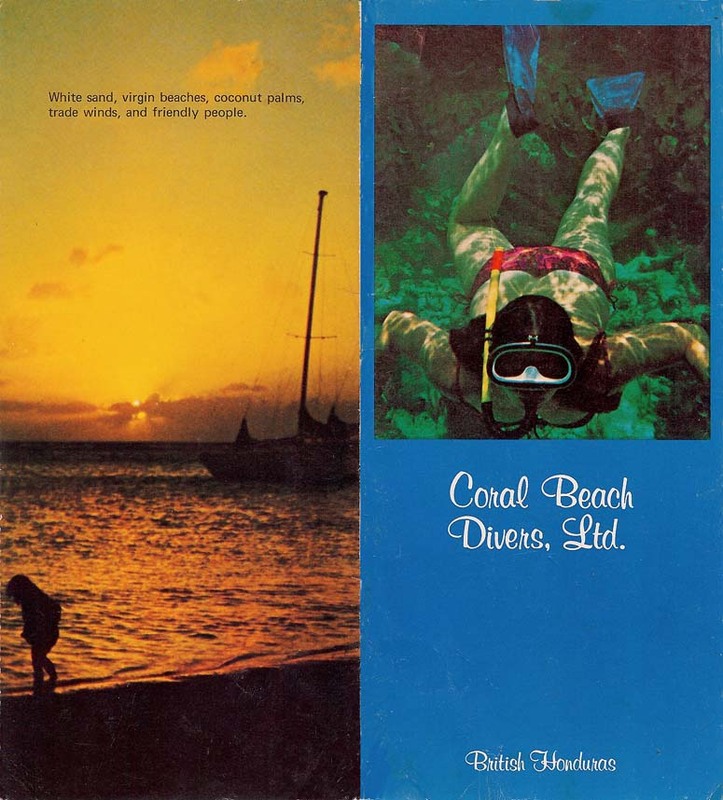 Brochure advertising Coral Beach Divers Limited, British Honduras, 1972. That's JD diving on the cover of the brochure. I guess my friends there are dwindling as time goes by. 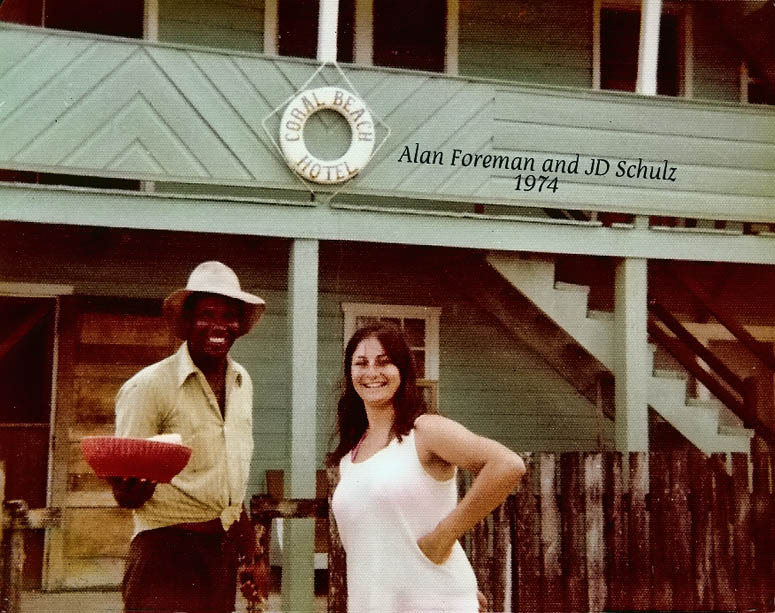 I used to stay with either Alan and Helen Foreman, or Maria and Sam..I came originally in 1971 with Jody Risser and Clarke Bates and we built the Coral Beach Divers Assoc and trained local divers, like Alan and his brother Silvan. 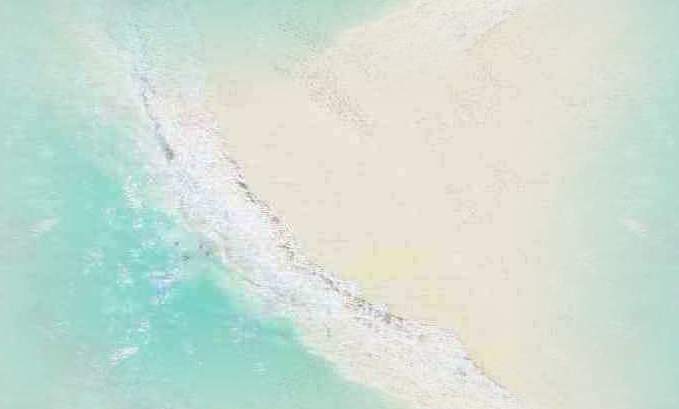 I sat up until 3:30am last night looking thru the history of photos you have posted, and I am amazed at how the good ole days were back when I first found the Island, and I'm saddened to learn of the decline in conch and starfish. We built the diveshop with conch shells in the cement foundation. 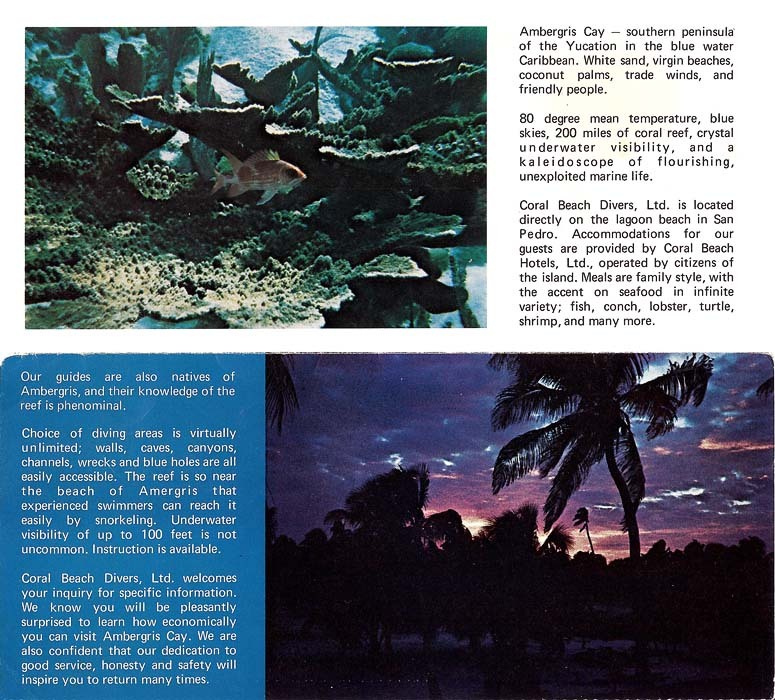 Every Island you went to had large piles of conch shells for the taking on the beaches, and every local had conch pearls in his pocket to sell to the scattered tourists. I always felt guilty for bringing scuba to the Island, because i thought it enabled them to dive deeper and deeper for the smaller and smaller conch.. I remember him telling me about going to the Island where the Brown Pelicans nested (can't remember the name of the Island or beach)..and telling me they collected the eggs to eat, and I told him they shouldn't do that because they were becoming extinct! and he told me no no, there were thousands of them, thousands. I remember a common sight was seeing a turtle lying on it's back on the beach, and someone cutting it's head off with a machete for food, and that sickened me, but I chastised myself for trying to tell these people what I thought they were doing wrong when it was my people who were screwing up the ecology. I have so many wonderful memories of my times in San Pedro.